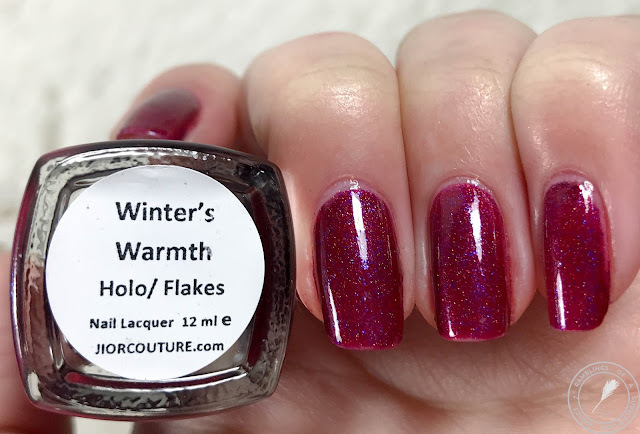 Winter's Warmth is a deep berry holo with blue micro flakes. 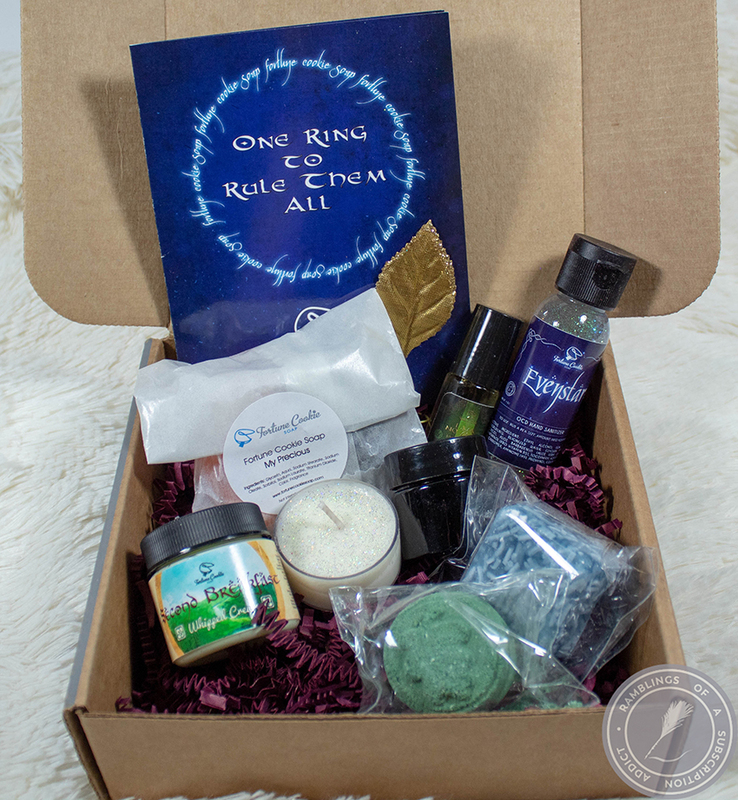 My FAVORITE of the collection. 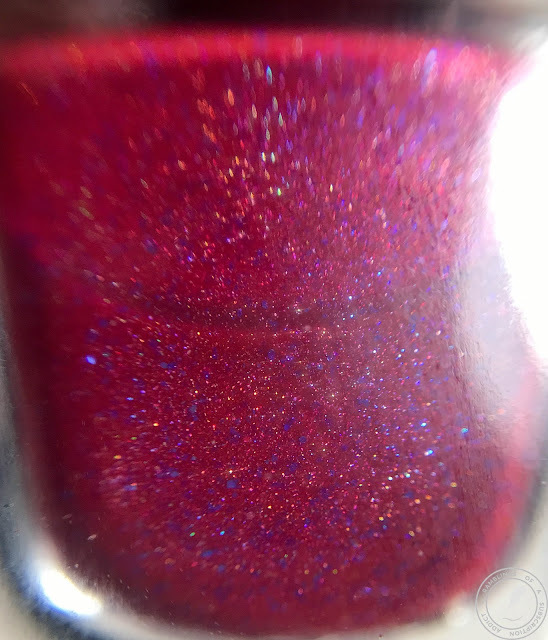 This is a gorgeous berry with the hints of blue that add up to be all that I love and want in a polish. The formula is a spot on jelly and the squish is there! 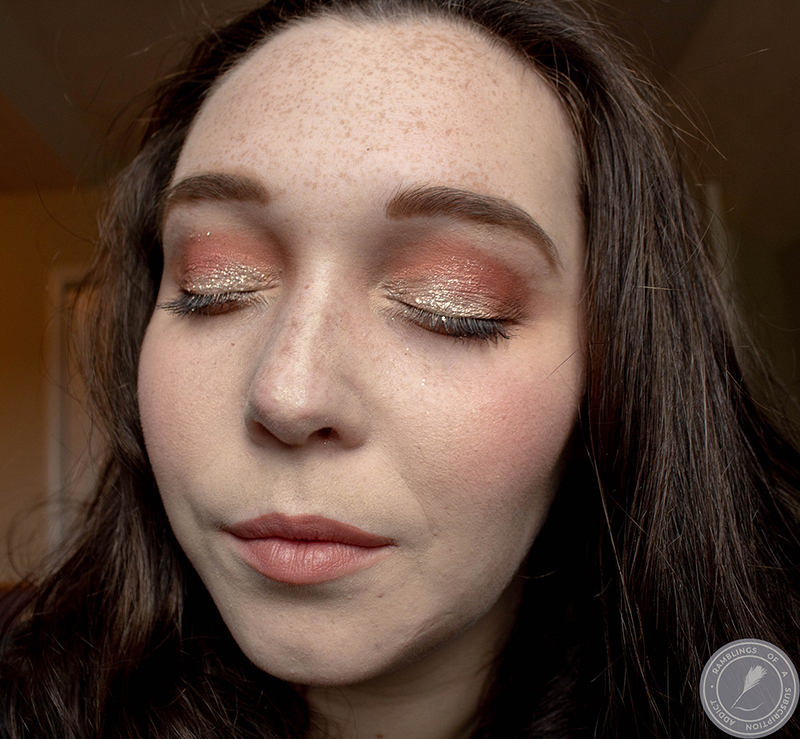 The layers of squish and jelly show the flakies so well. 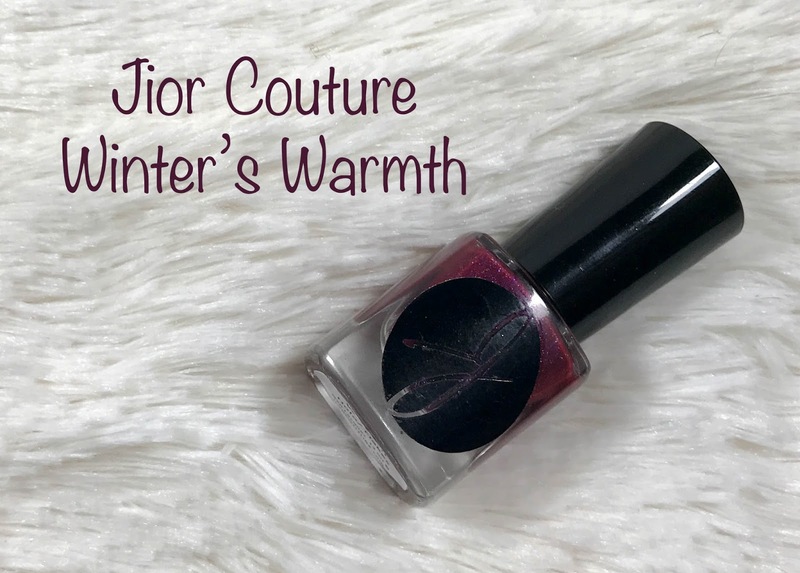 I'm not as big of a fan of Winter's Warmth with a matte top coat. 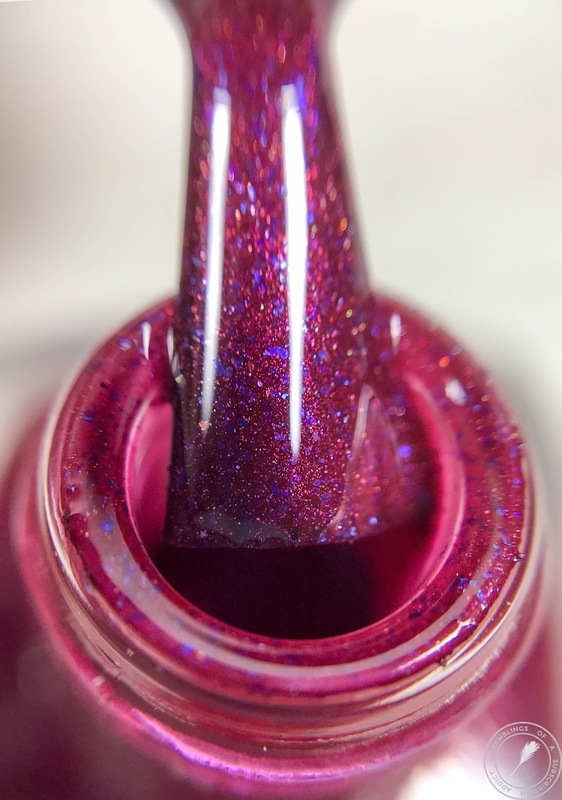 I feel like it really needs the glossy shine to make the polish have that extra goodness.